The latest news and updates on what’s happening at the studio. Stay up in the loop! 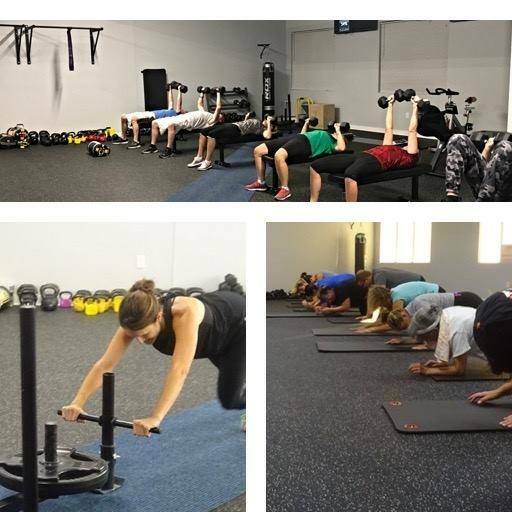 NEW Boot Camp Themes – Starting in September!